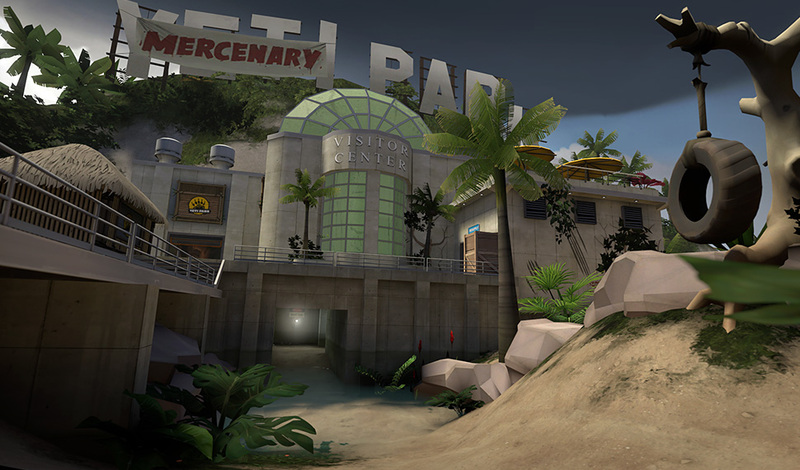 After a decade of dustbowls and gravel pits, it’s time to pack your snorkel, find your flip-flops, and endure a series of painful yellow fever vaccinations to your abdomen, because Team Fortress is heading to the tropics! 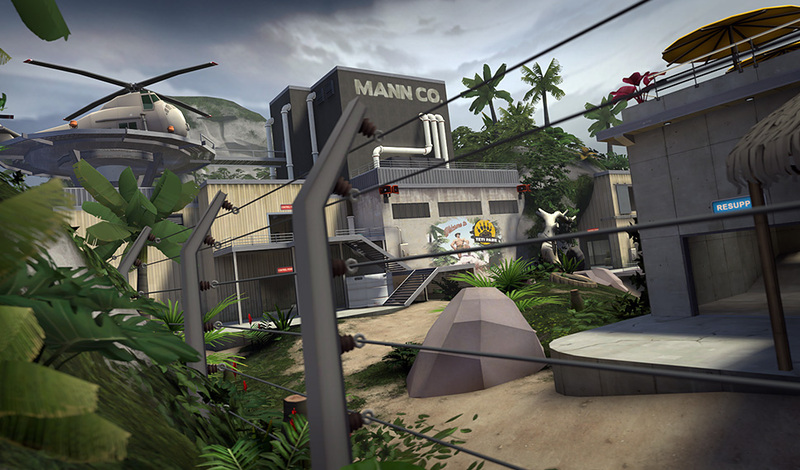 Introducing Mercenary Park, a new jungle-themed disease-ridden three-control point map, made in-house by us! 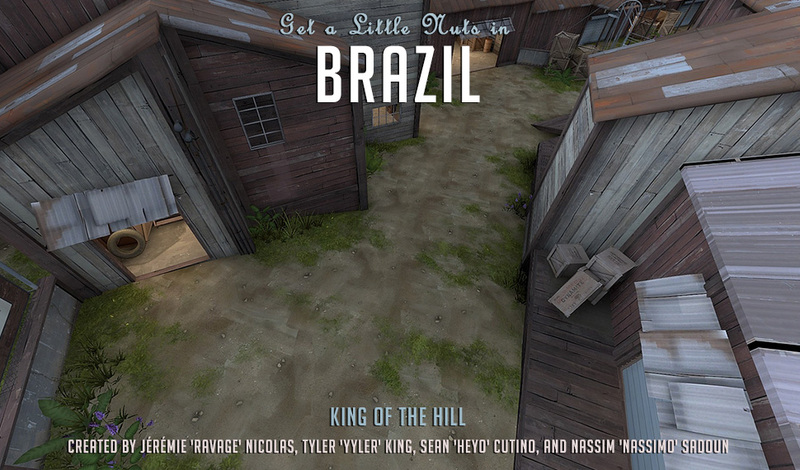 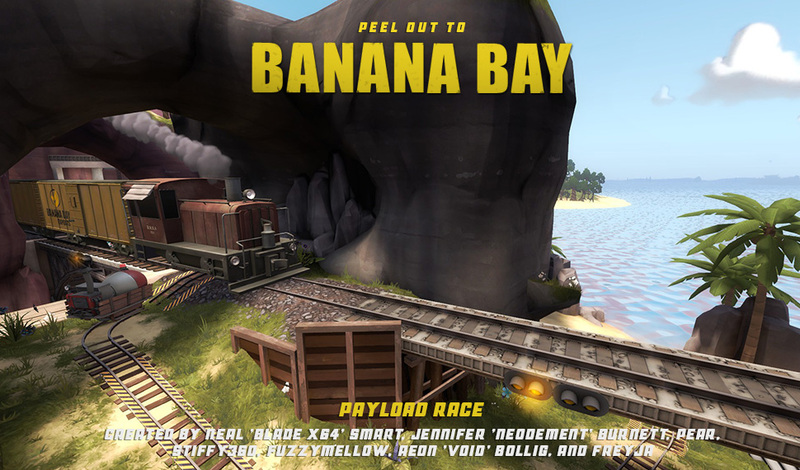 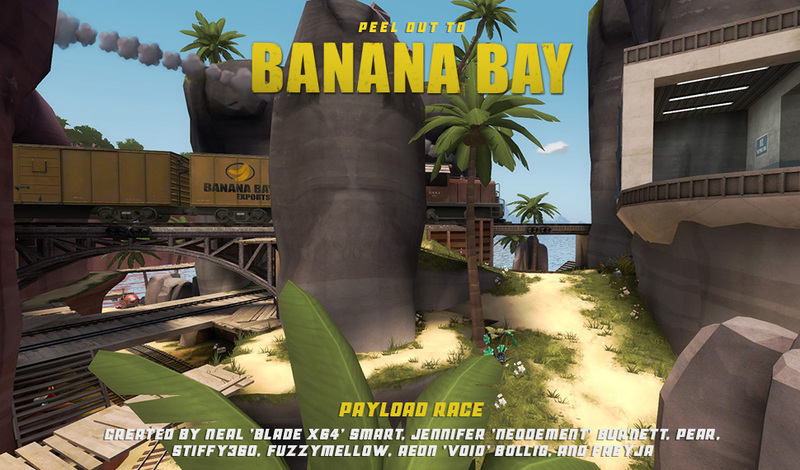 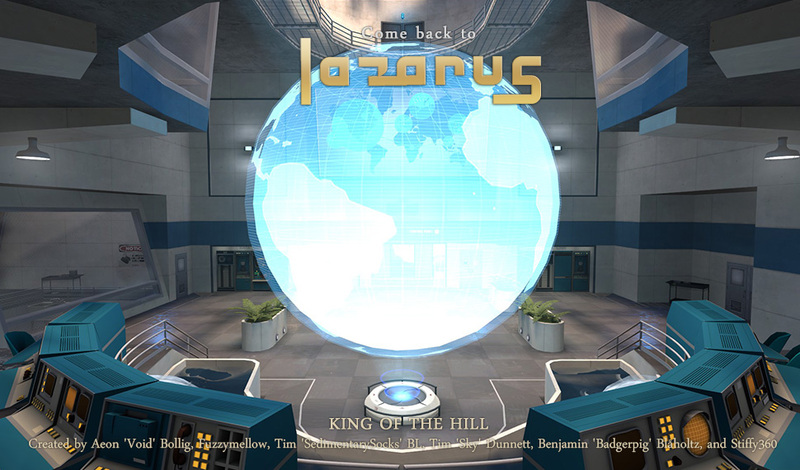 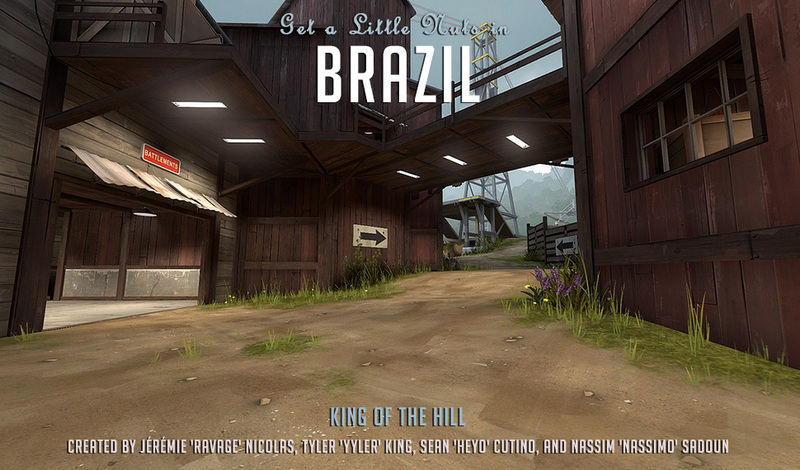 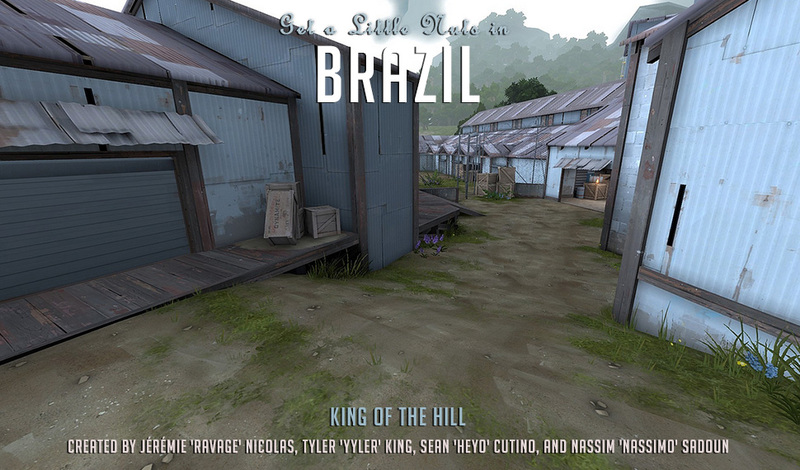 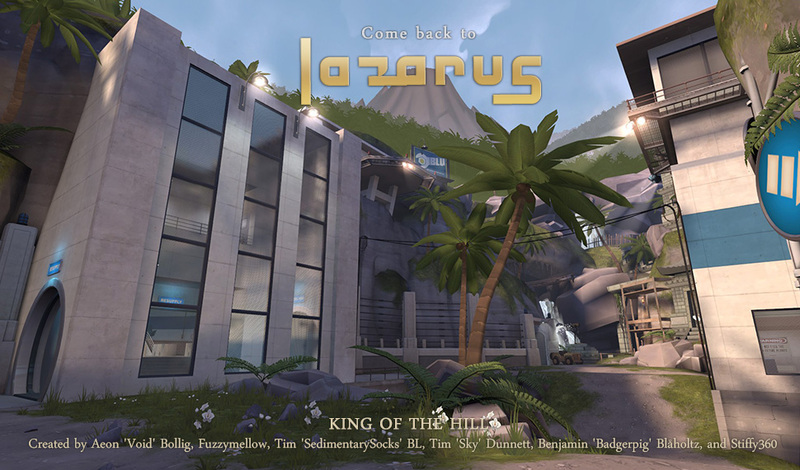 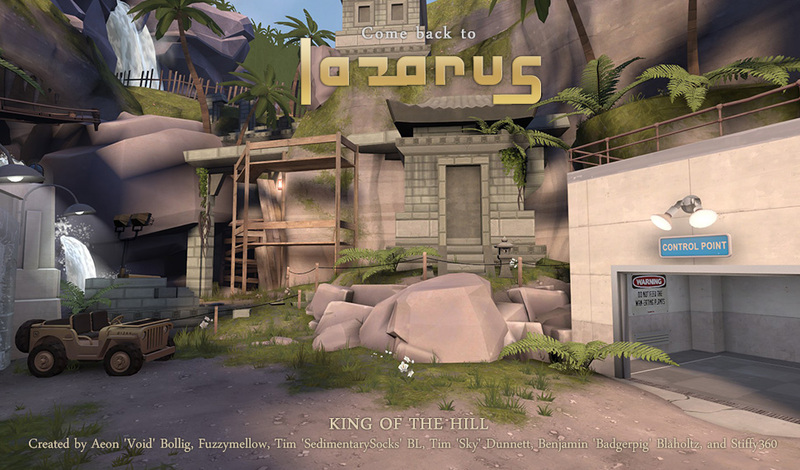 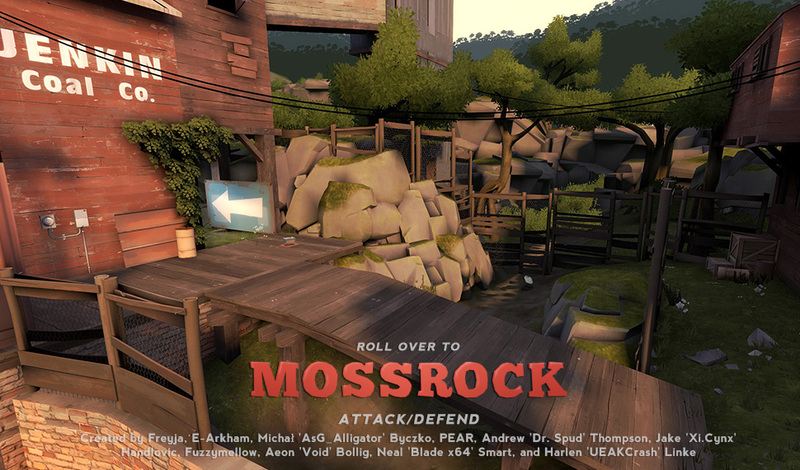 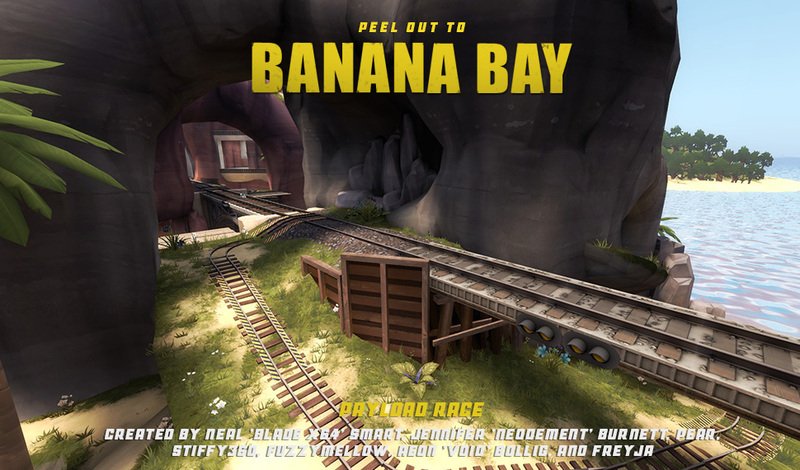 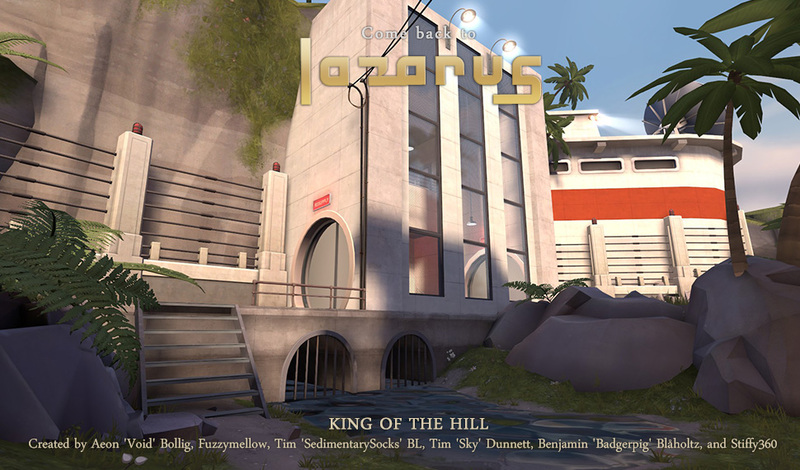 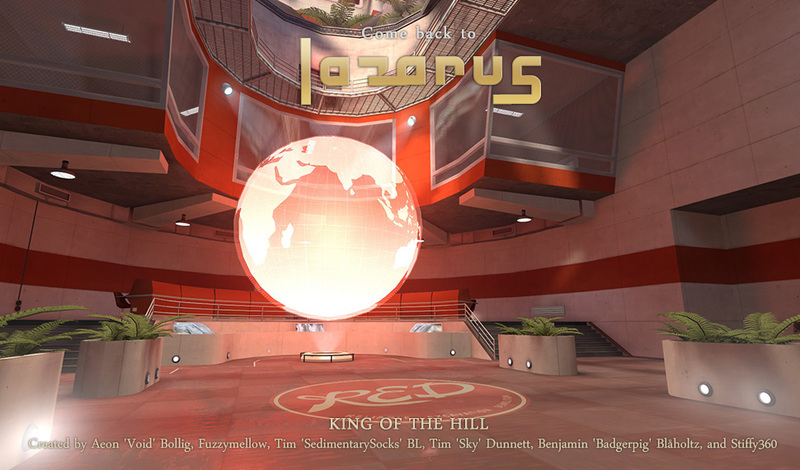 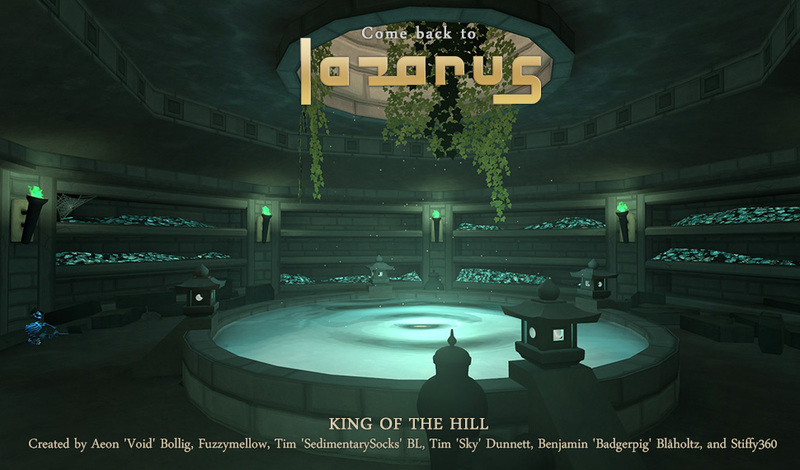 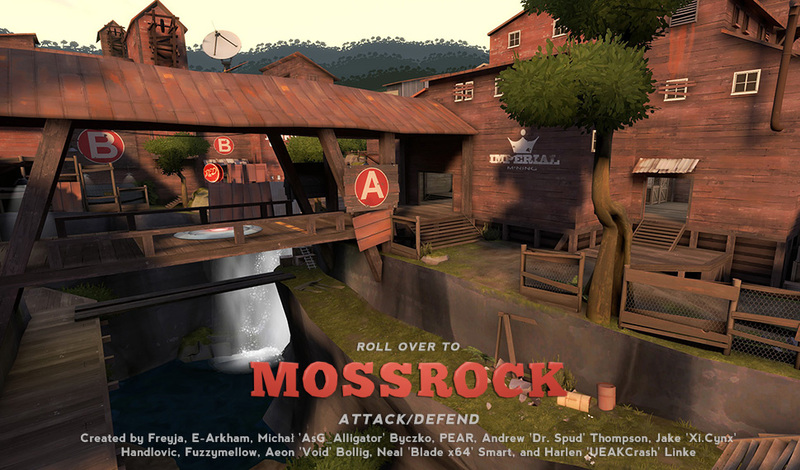 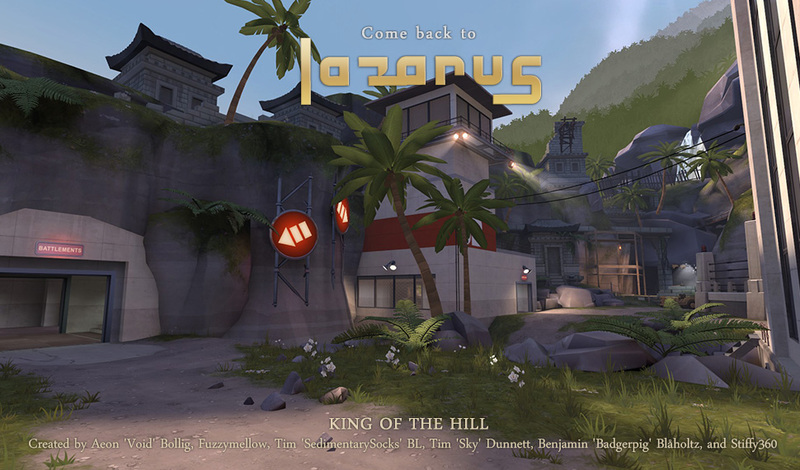 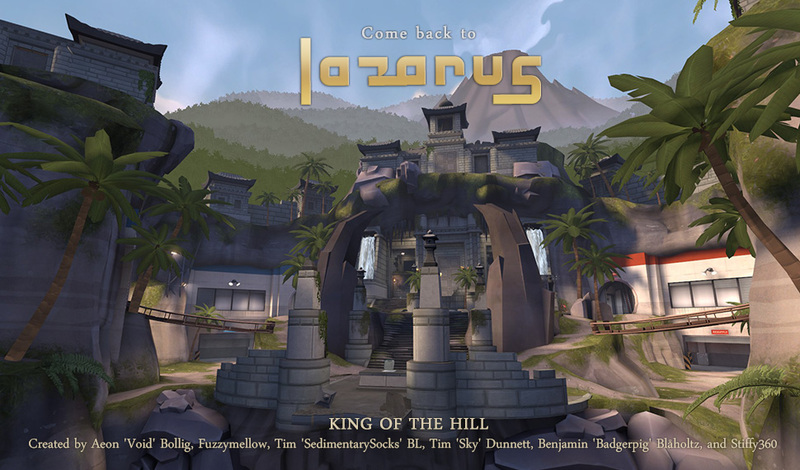 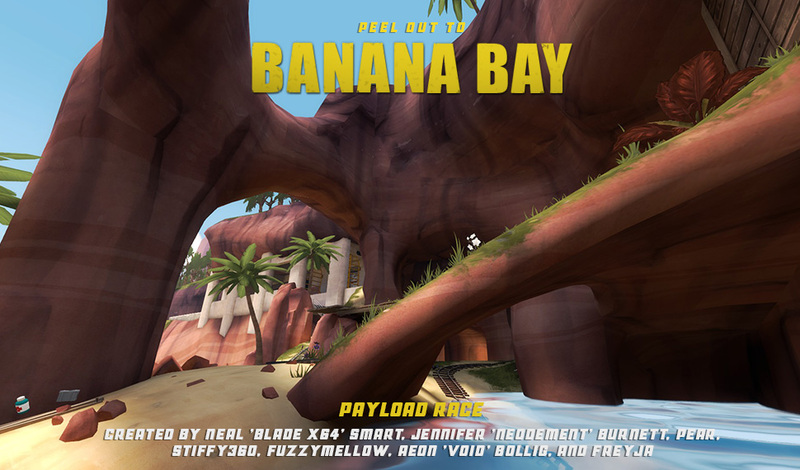 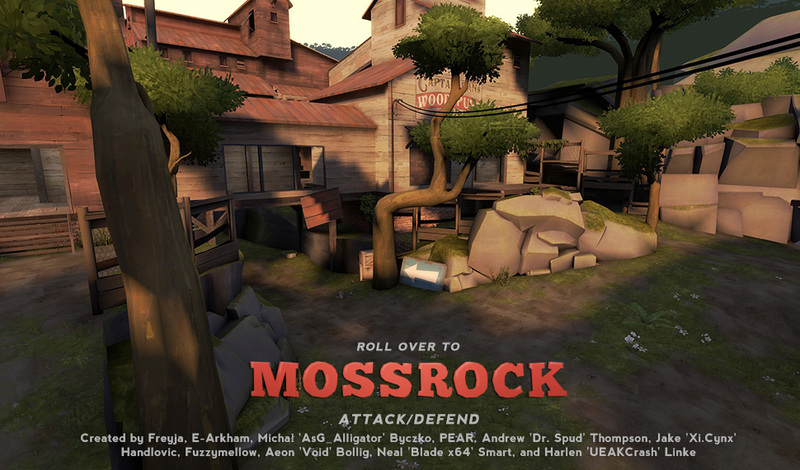 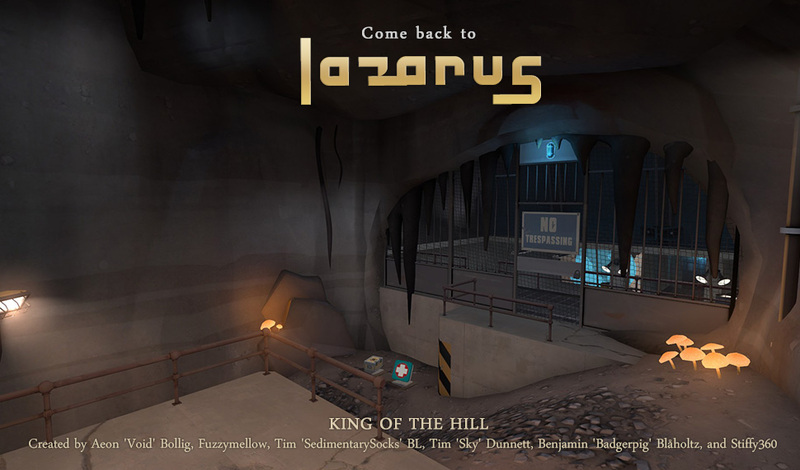 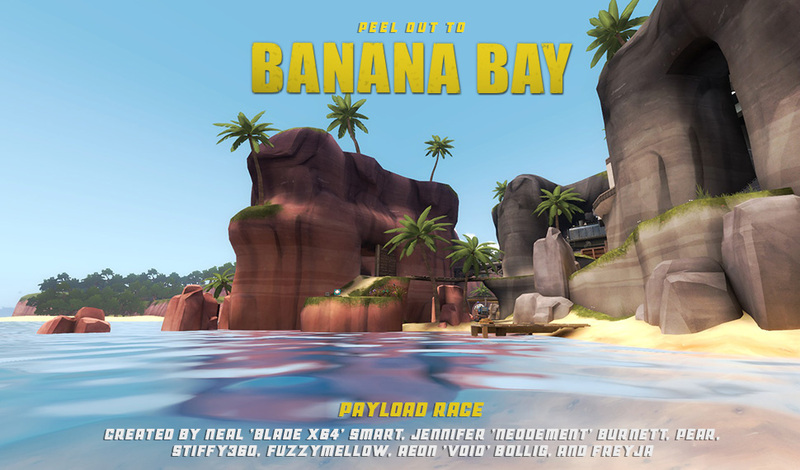 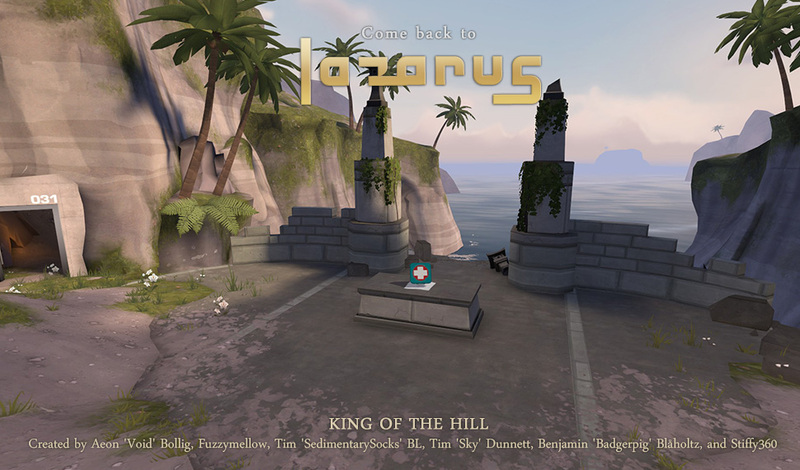 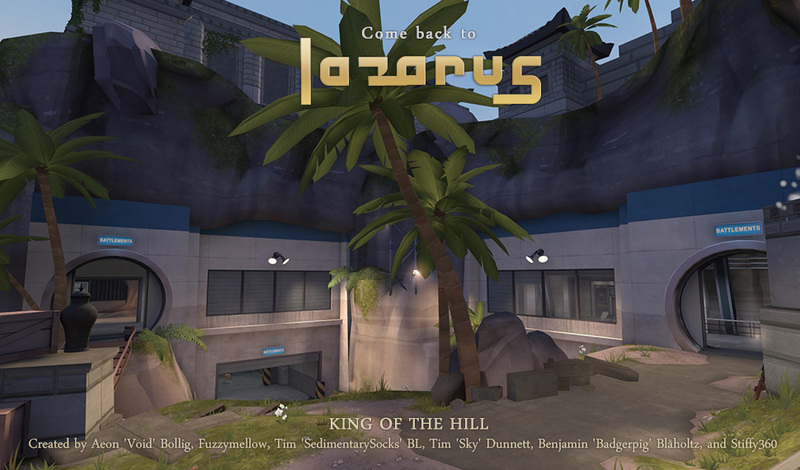 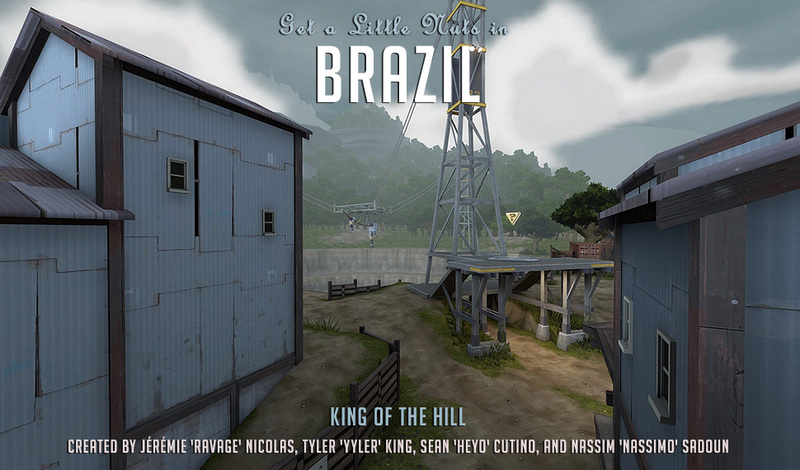 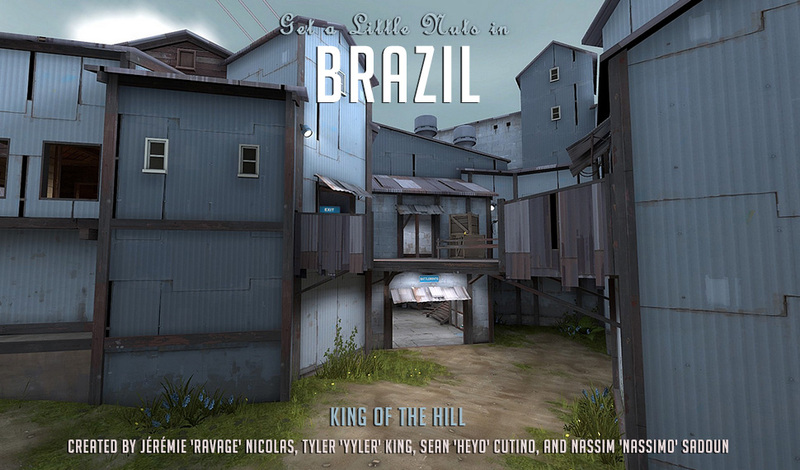 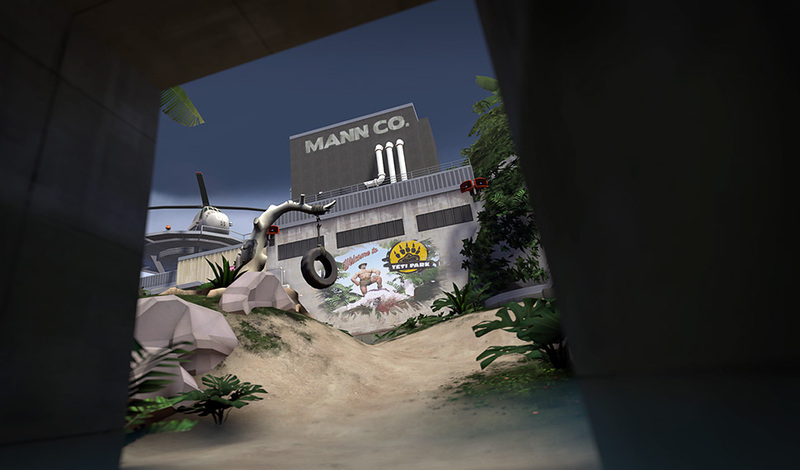 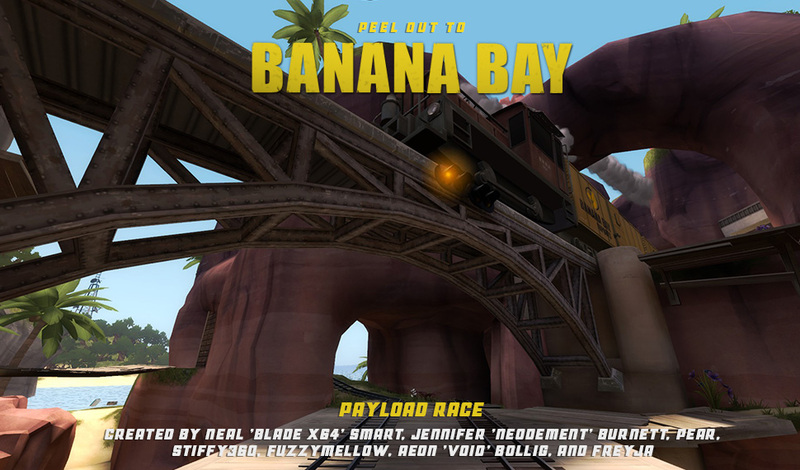 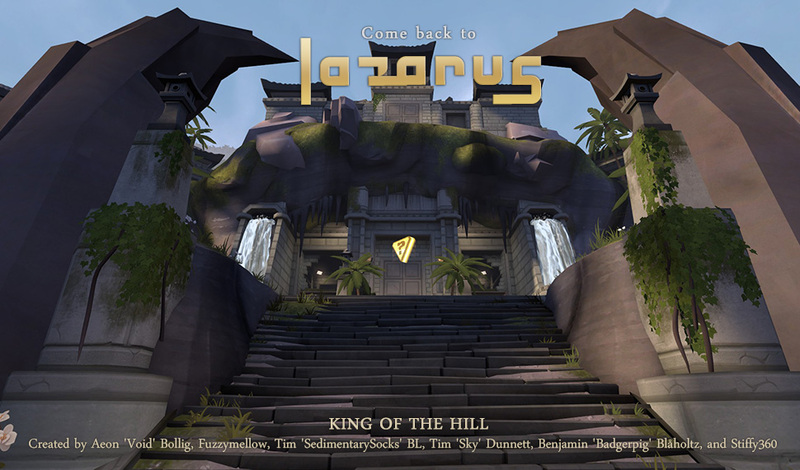 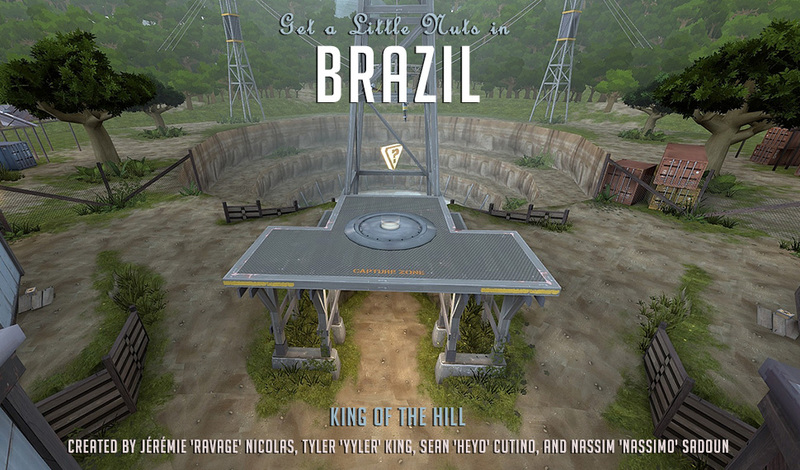 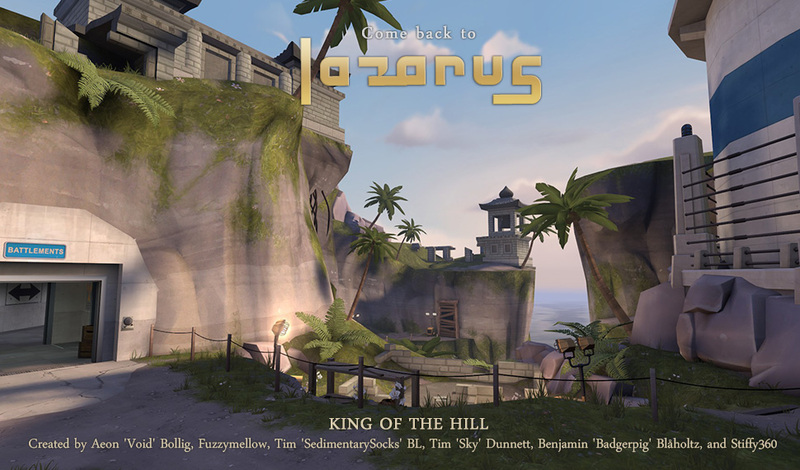 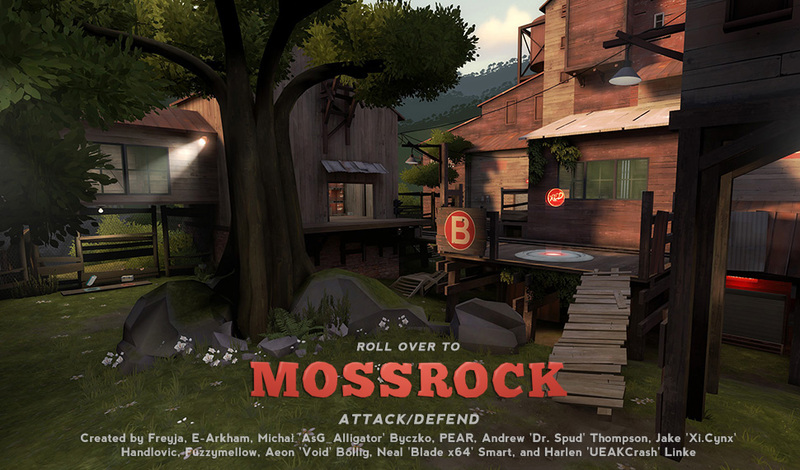 A few months back, we asked you to start designing jungle-themed TF2 maps, and did you ever deliver! 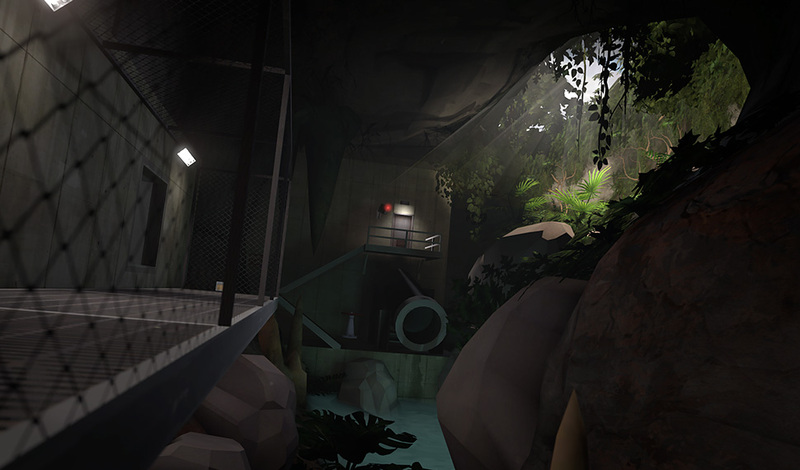 Scroll down to see which five highly upvoted community maps we're featuring during the Jungle Inferno update. 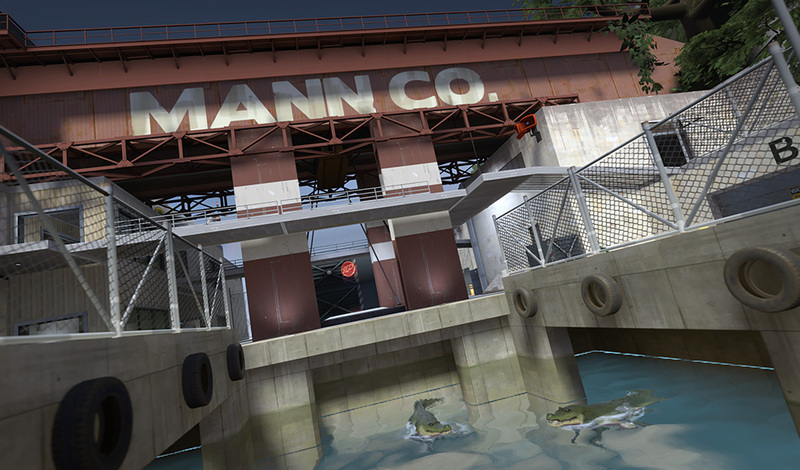 Celebrate one of the two things everyone remembers from the 1972 hillbilly horror classic Deliverance. 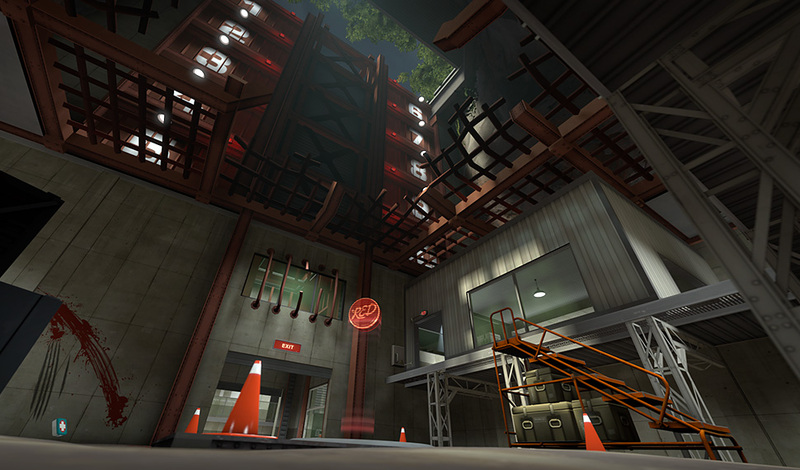 Skip leg day forever with this infinitely-looping bicep blaster.